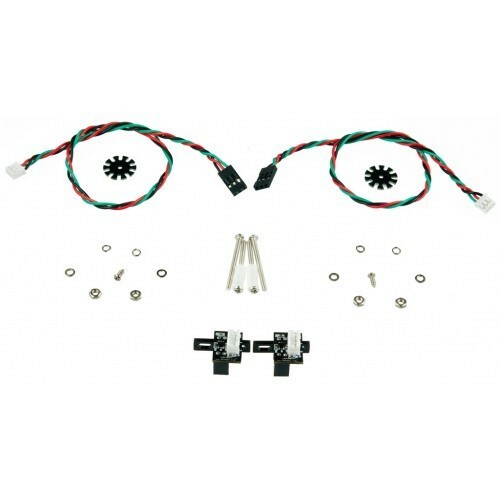 This encoders are designed for DFRobot 3PA and AWD Rovers. It can give you the rotation degree of the wheels. Encoder uses non-contact method to convert the angular displacement signals. Best fit with Micro DC Geared Motor. It includes encoders, plastic tube, paper-mediated gasket etc.